Northrop Grumman will support a full-spectrum of the US Army’s cyber and electronic warfare initiatives through the R4 contract. Credit: Northrop Grumman Corporation. Northrop Grumman has been selected by the US Army to compete for individual task orders under the $982m R4 contract. The company will support the army’s efforts to procure a full-spectrum of cyber electromagnetic activities (CEMA) through the contract. The cyber and electronic warfare (EW) initiatives are aimed to develop the army’s lethality in non-kinetic engagements across warfare domains. 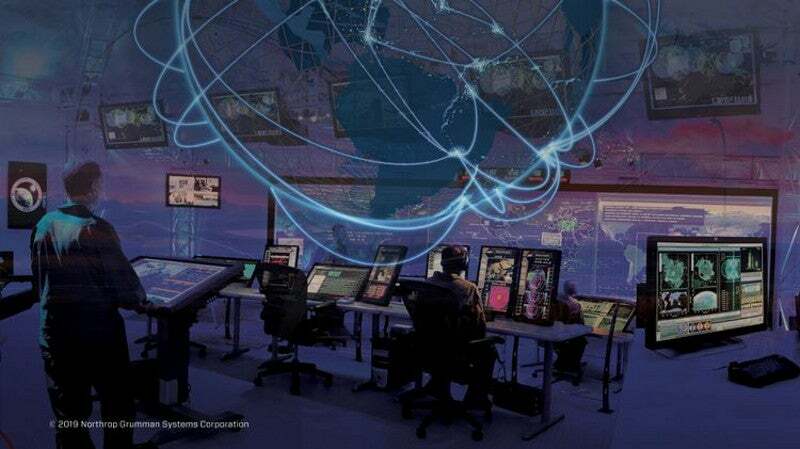 Northrop Grumman Mission Systems, cyber and intelligence mission solutions vice-president Ginger Wierzbanowski said: “Northrop Grumman is proud to be selected by the US Army to deliver world-class cyber and electronic warfare capabilities to the nation’s warfighters. Through the R4 contract, the company will compete for orders that cover activities such as research and technology development, integration support, laboratory demonstration, integrated systems development, performance verification, logistics, technical support services, and cybersecurity. Several other companies have also been awarded a position on the multi-award, indefinite-delivery indefinite-quantity contract. Work on task orders under the R4 IDIQ contract will be carried out at Northrop’s facility in Cincinnati, Ohio, US. Last week, the company received a $713m contract from the US Army to manufacture integrated air and missile defence battle command system for Poland.